O-mei is proud of the many achievements our students have accomplished. We have seen our students grow and change over the years in character, personality, and health. 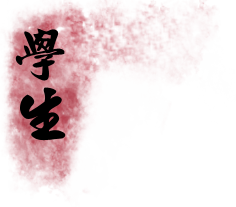 Some of our students have applied what they have learned in their personal lives and have accomplished their dreams and goals thru wushu. 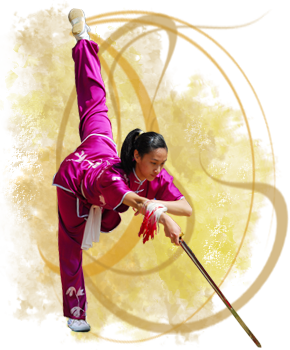 O-mei students, Colvin Wang and Tenyia Lee qualified to participate in the 2008 Beijing Olympic Wushu tournament.